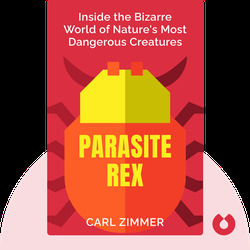 Parasite Rex offers an up-close-and-personal look at the fascinating and often misunderstood world of parasites. 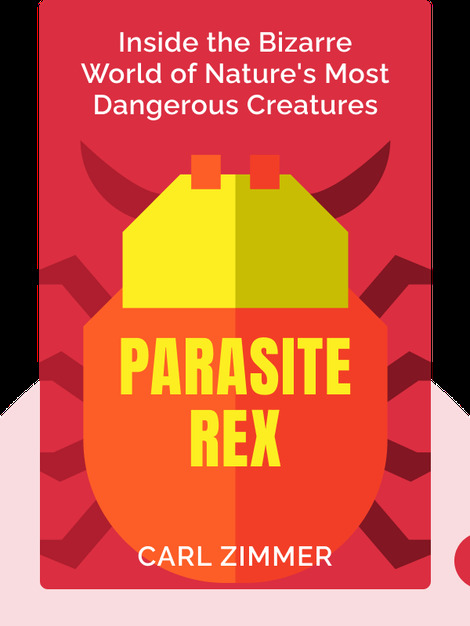 By introducing you to some of the great discoveries in parasitology, you’ll discover that parasites aren’t only important parts of our delicate ecosystem but also responsible for our own evolutionary complexity. Carl Zimmer is an author and columnist whose writings focus on the frontiers of biology. He has received many awards for his work in science writing and science journalism, and makes regular appearances as a speaker at universities, museums and festivals.